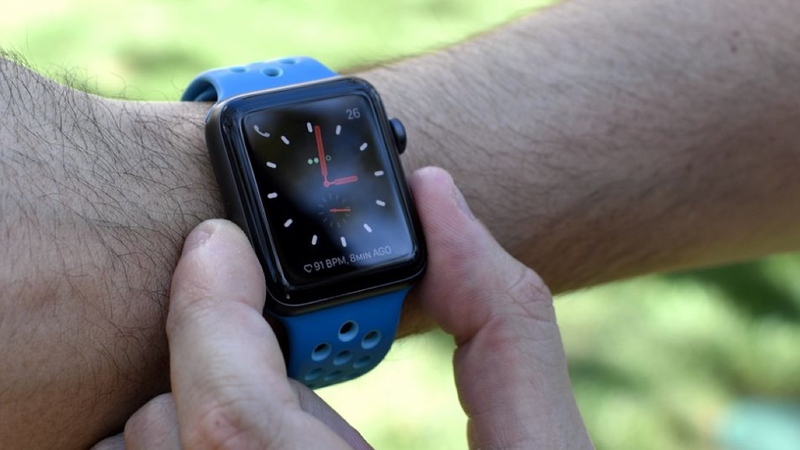 Whirlpool has announced that it is working on an Apple Watch app that will let you control its products from the smartwatch. The move would see users able to change the settings and keep an eye on the likes of their oven, washing machine or dryer straight from the app, with this representing the first move by the company to merge the connected worlds of the smart home and wearables. According to CNET, Whirlpool will be giving Watch users the ability check the temperature of their oven and change settings during use, change the type of wash cycle when a washing machine is in use, check if a cycle has started on a dryer and see how much time remains on a cycle. As the company shows off the app this week at CES, it's also indicated that it will be available to download later this year and help you take remote control of more than 20 smart home appliances. Interestingly, Whirlpool's range of appliances already syncs up with Google Assistant and Alexa, so branching out to Apple's side of the fence is a savvy move, and one we can only assume will also include HomePod when it finally sees a release. This also isn't the first integration between smart home and wearable platforms we've seen over the past week. Amazon recently announced it will be launching the Alexa Mobile Accessory Kit later this year, which will essentially allow manufacturers to add Alexa into products such as smartwatches, hearables and fitness trackers more easily. We fully expect to see plenty more integration and crossover like this throughout 2018.